Use of plant-derived essential oils is an option with any of the techniques I use. These oils have many distinct chemical properties and also different actions on the psyche. Their delightful aromas are useful for a host of physical and emotional conditions or we may decide to use an oil simply because you like the aroma. “Our sense of smell is one of our strongest senses, triggering deep memories and emotions. 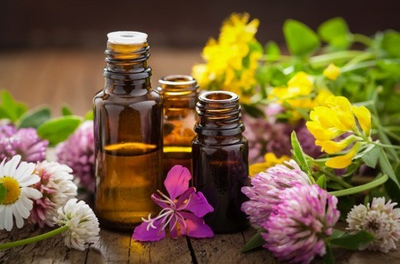 Aromatherapy has been called one of the fastest attitude adjustments on the planet!” See Rosemary’s blogs – Aromatherapy for Your Body Part One and Aromatherapy for Your Body Part Two for more detailed information. Nothing compares to extra time purely dedicated to your hands and feet! Body butter and hot towels make this extra a must. Experience the ultimate in therapeutic relaxation! Enjoy a relaxing Swedish or therapeutic massage enhanced with hot rocks. 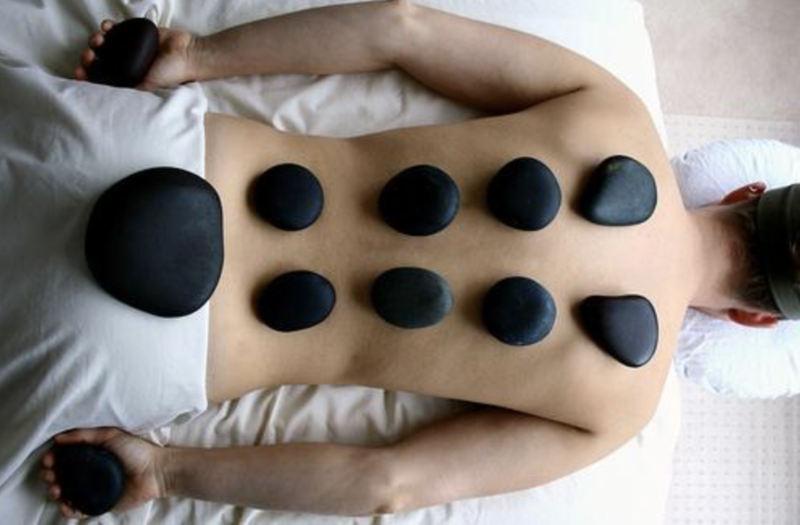 The addition of warmed basalt stones will help your bodyintegrate the massage session. Let your tired muscles loosen and finally allow your body to sink into deep relaxation like never before. Much healthier than a heating pad, your body absorbs heat from the stones while the weight of the rocks calms and comforts. Take a break…return to your day peaceful and refreshed. For those who love to have extra time and attention to their face. 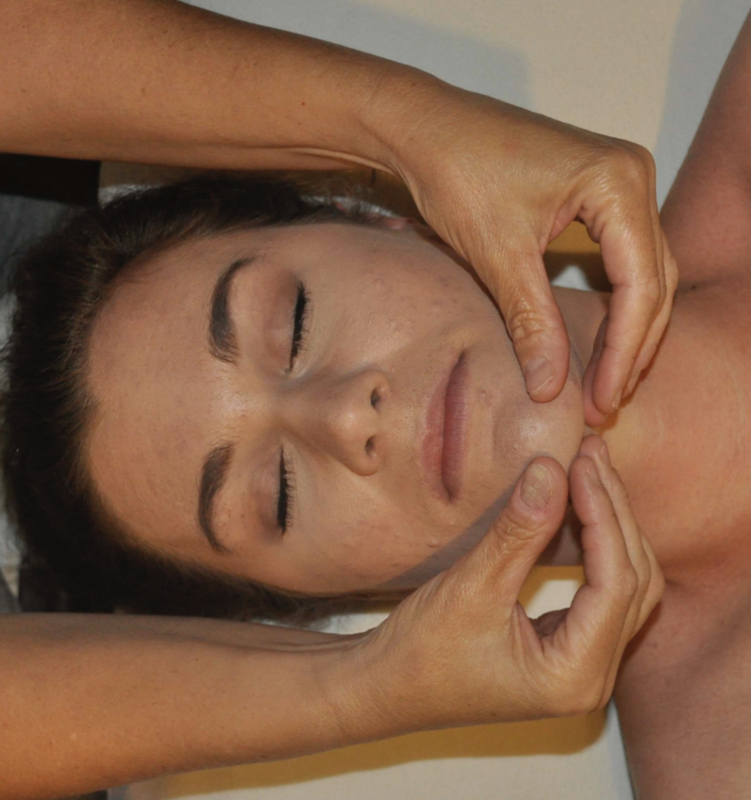 Hot towels relax facial muscles (frowning, tight jaw etc.) and gently lift debris. Detailed massage with a light touch of unscented, natural lotion will leave you smiling.